"Optimum in Health and Rejuvenation"
When it originally opened in 1925, the Rosarito Beach Hotel was considered a wonderful vacation and health destination, because the sea-swept air was both preservative and restorative. Early visitors certainly appreciated the therapeutic effects of saltwater bathing and fresh ocean air, yet these weren't the seashore's only allure. People were also drawn to the soul-satisfying aesthetics the seascape provided. The hotel's unparalleled oceanfront location gave early visitors the chance to enjoy one of nature's most inherently beautiful landscapes: sun, sand and sea. Over eighty years later, the timeless Pacific tides and breezes of this Baja spa resort still have the power to restore the mind, body and spirit. 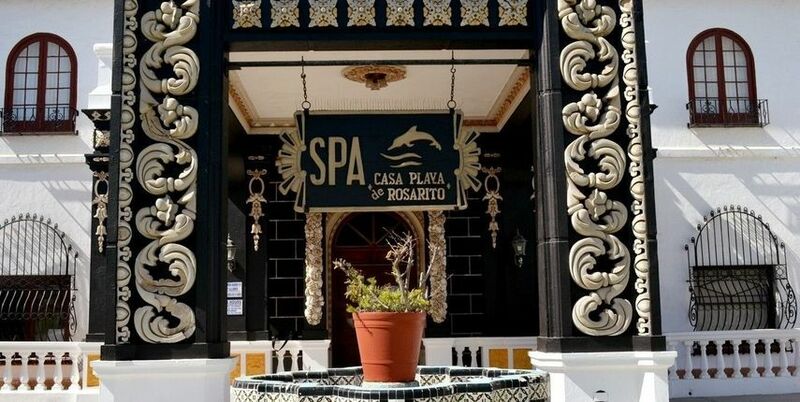 Located in what was once part of the family mansion, the Casa Playa Spa is dedicated to pampering and nurturing hotel guests in an atmosphere of elegance and serenity. 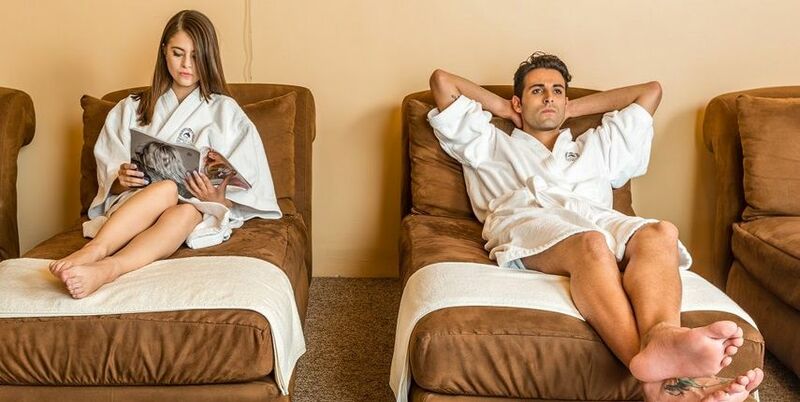 Some of the body treatments that stand out: Swedish massage, aromatherapy, hydrotherapy and hot stones; and at much lower prices than less luxurious spas to the north.